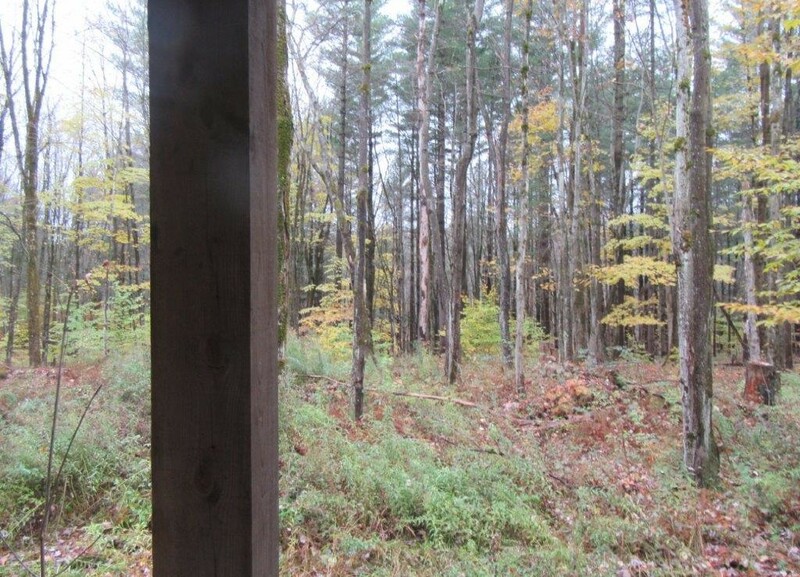 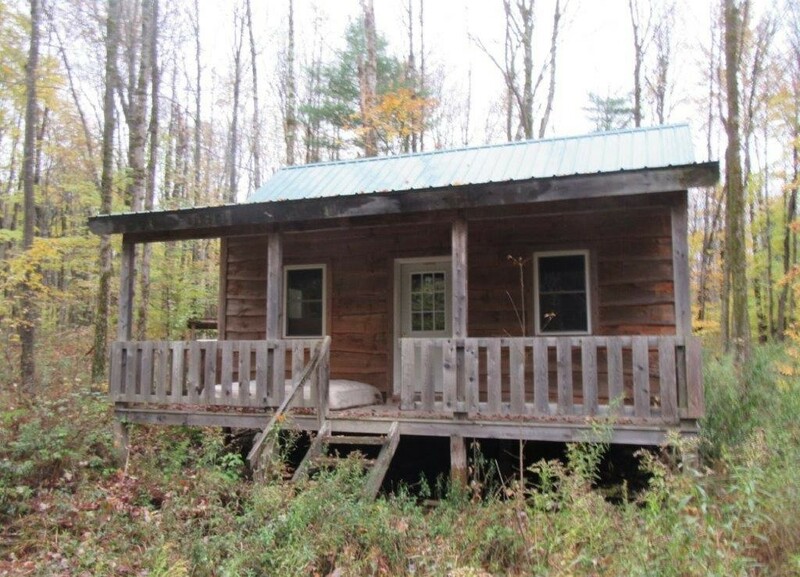 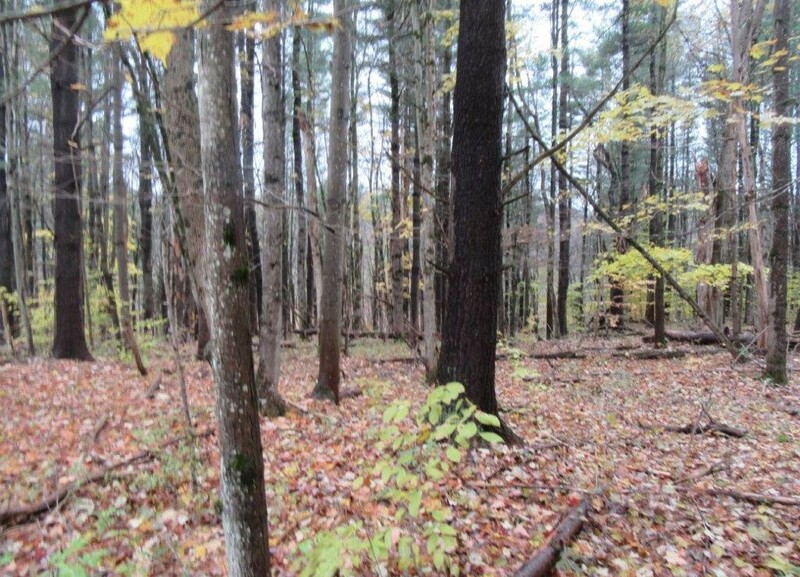 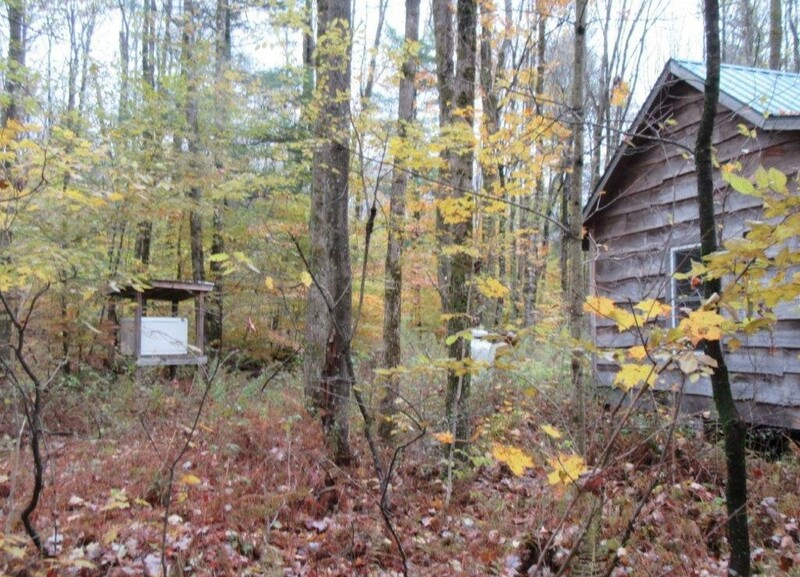 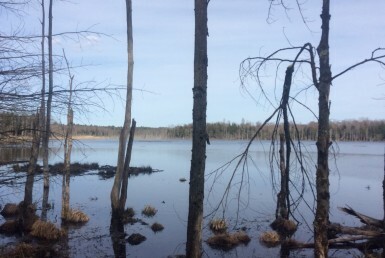 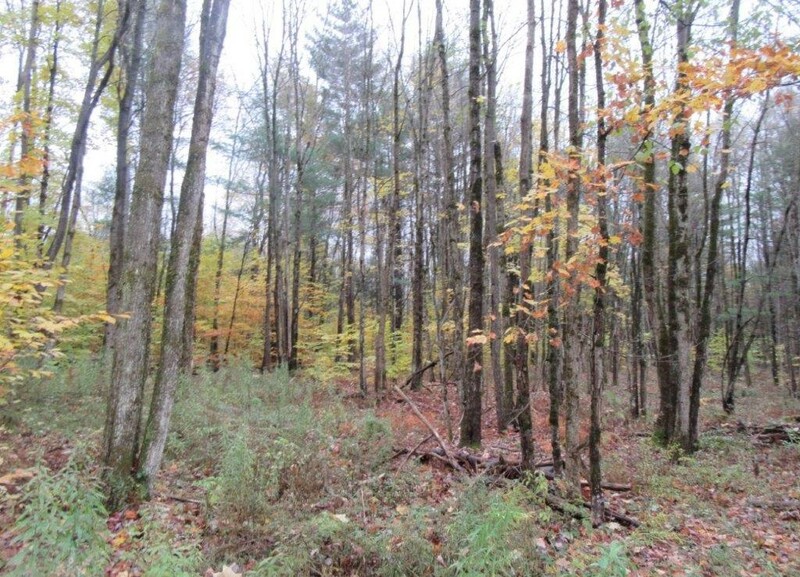 12.17 acres Hunting Land and Cabin for sale in Redfield, NY! 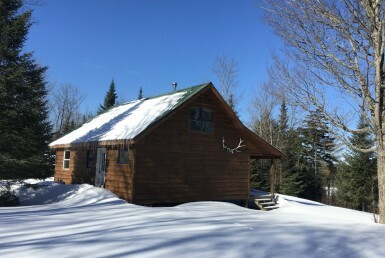 End of the road cabin along a seasonal, private road only a few miles from the Redfield Reservoir with access to snowmobile trails. 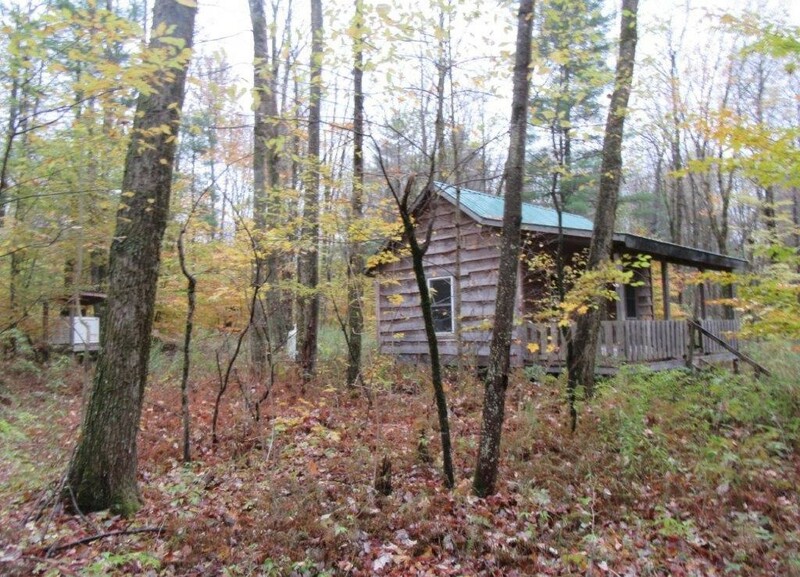 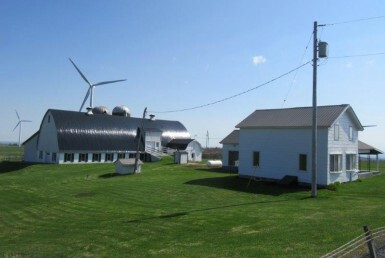 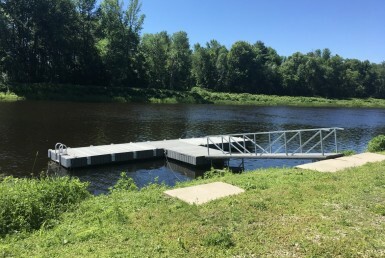 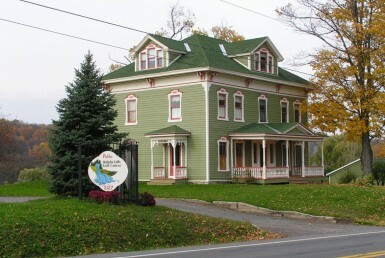 Perfect location for sportsman family looking to enjoy all aspects of four-season recreation. 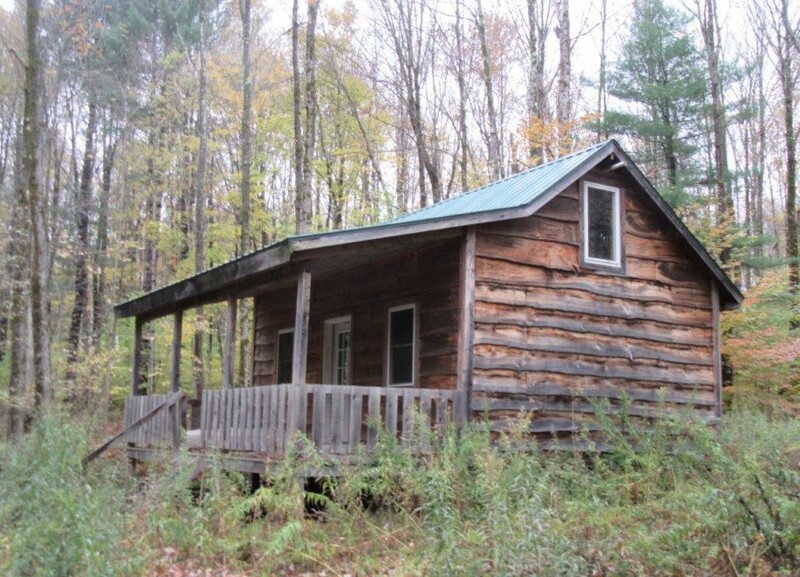 Cabin is 16 x 20 with 8 x 20 front porch and an inside loft. 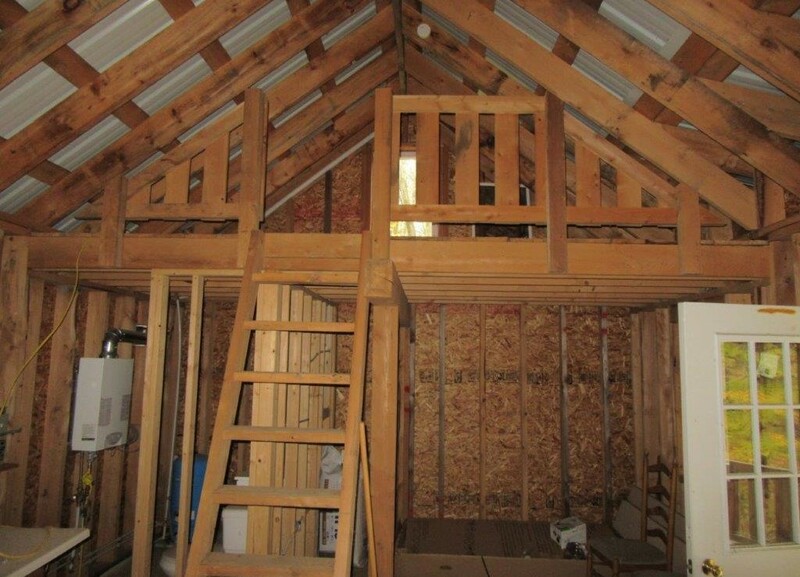 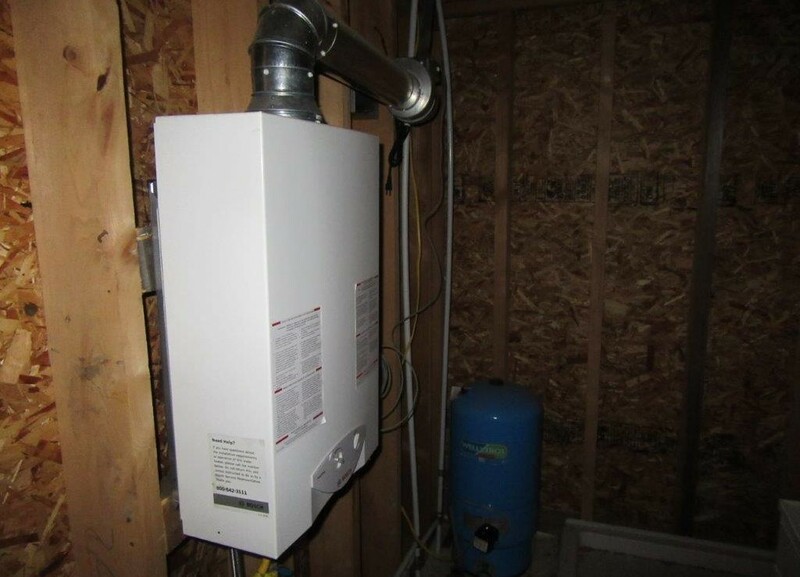 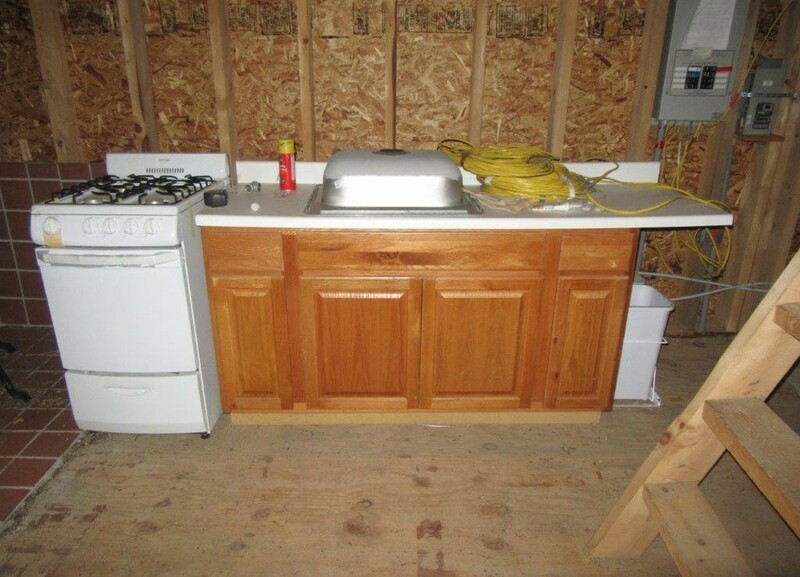 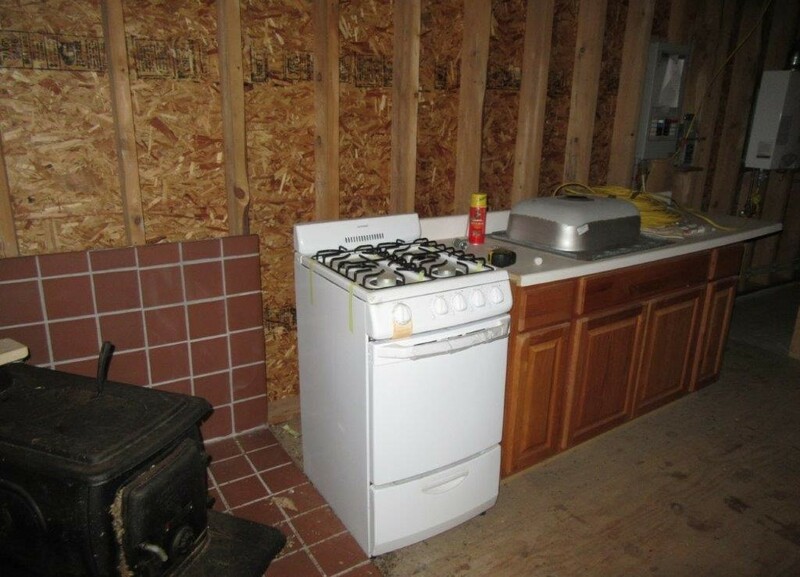 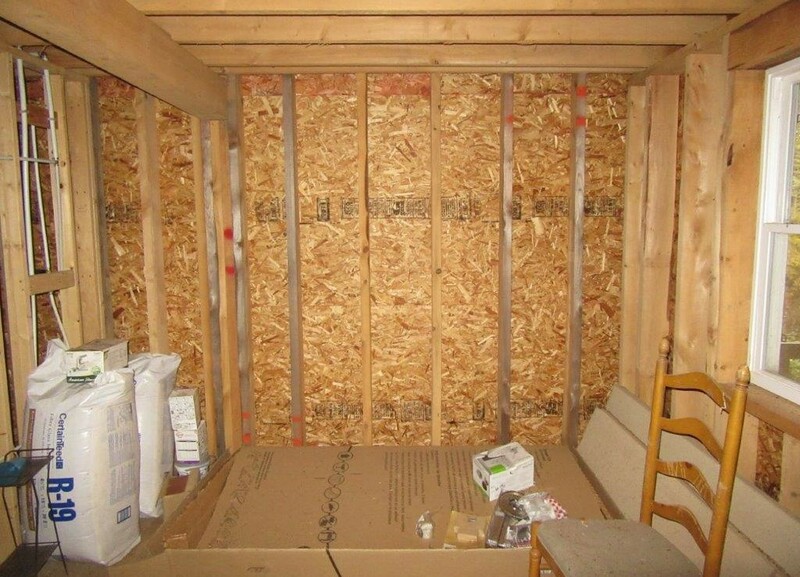 Unfinished on the inside (shelled out) with framed in bathroom and many items stored in the cabin that will convey with the sale including woodstove, kitchen appliances, on-demand hot water system, shower unit, and insulation. 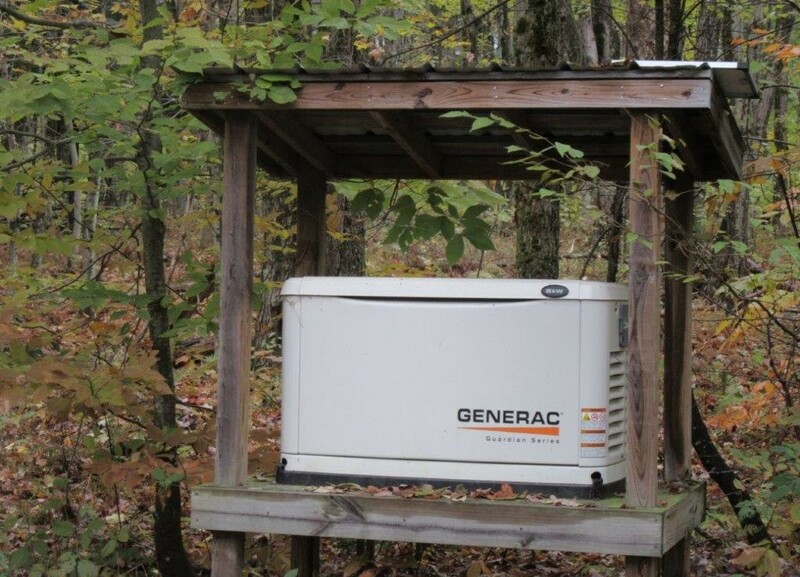 Large propane generator wired to the cabin. 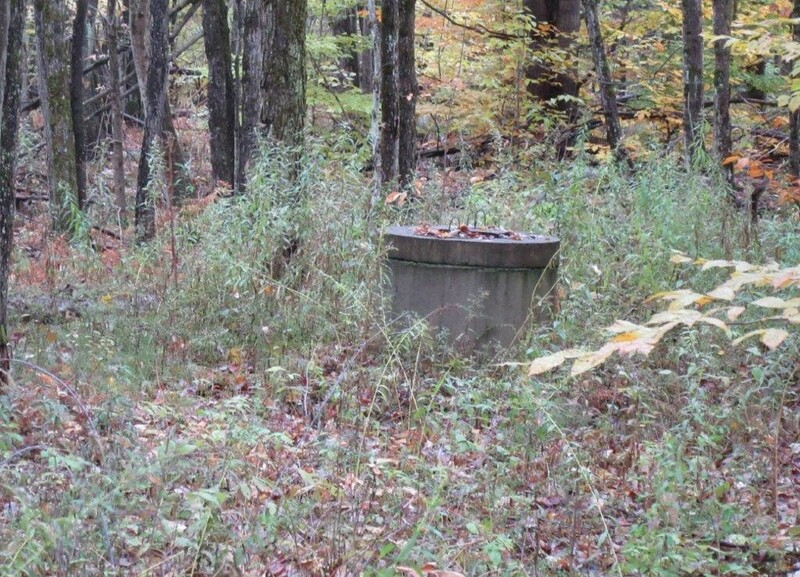 Septic and well installed. 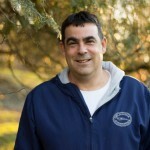 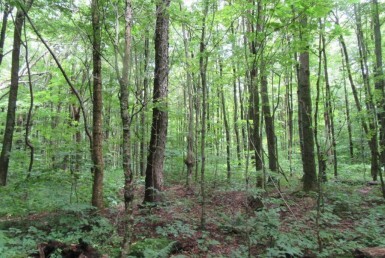 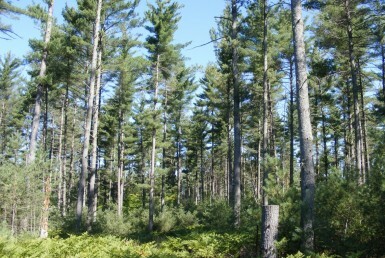 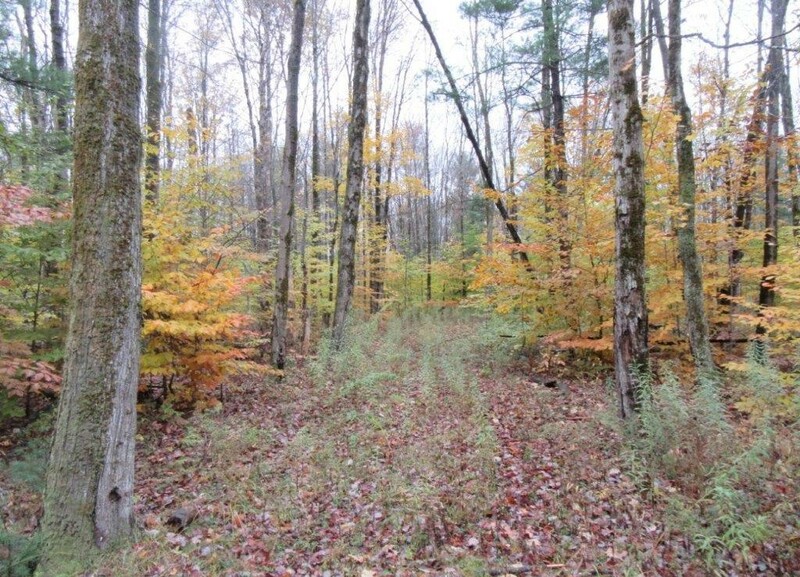 Land is made up of hardwoods and mixed evergreens…excellent deer hunting and small game. 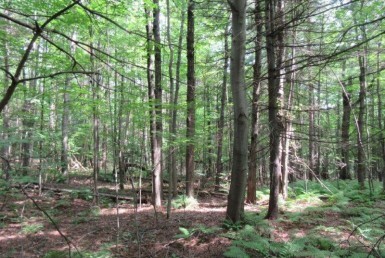 3 miles to Redfield town center. 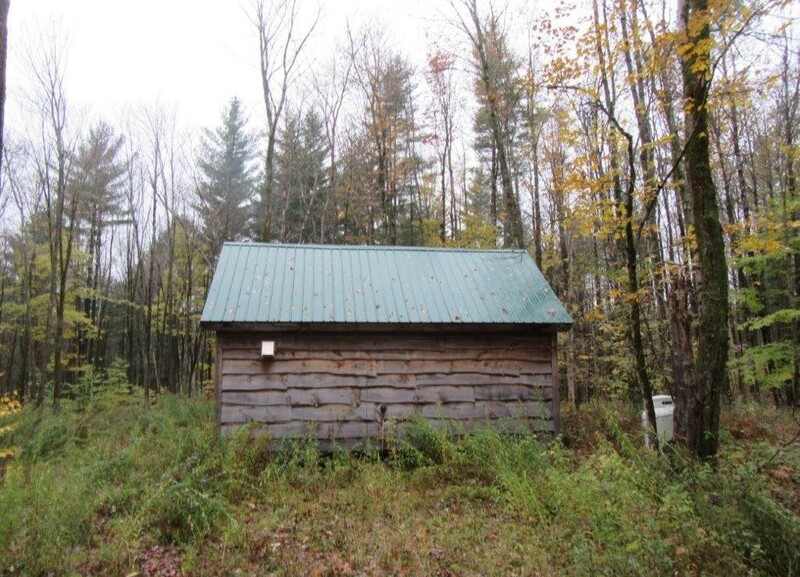 Price to Sell for $59,900.Contact Pete Martino for more information or to schedule a showing.